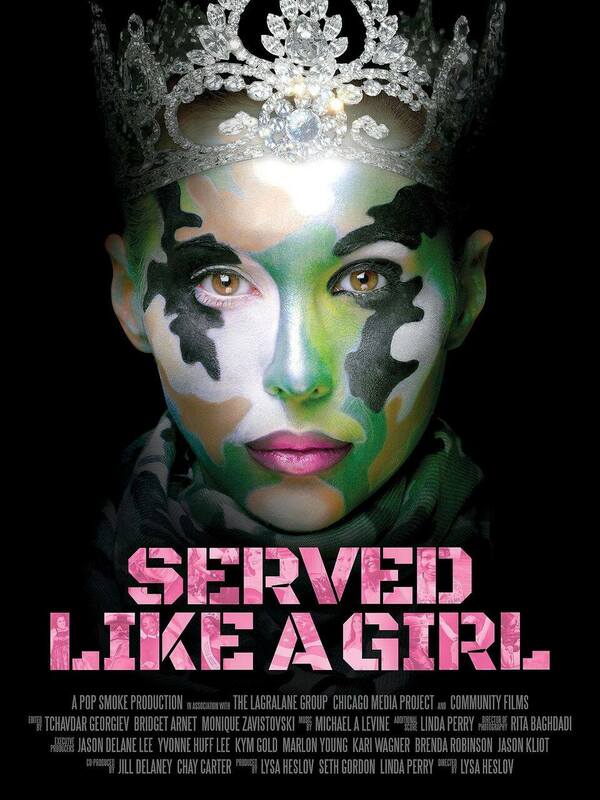 Served Like A Girl is a triumphant film that honestly portrays the experiences of veteran women as they readjust to civilian life. Many of these heroines suffer from PTSD, homelessness, illness, and more as they continue their journeys. The film is a story of hardship and healing, adversity and victory, and the sisterhood that emerges from the Ms. Veteran America competition. The film will be followed by a panel discussion and Q & A session. Parking is free in the Library Parking Lot which you can only enter off of Murray Hill Avenue (not to be confused with Murray Avenue). Murray Hill Avenue can be reached from both Wilkins and Fifth Avenue and is a cobblestone street. From Fifth Ave, it is located between Maryland Ave and S. Negley Ave. From Wilkins, it is located between Murray Ave and S. Negley Ave.